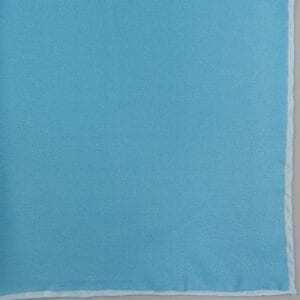 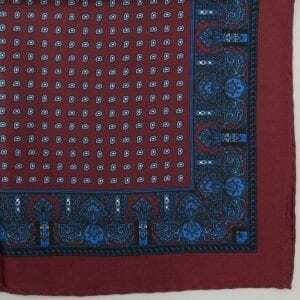 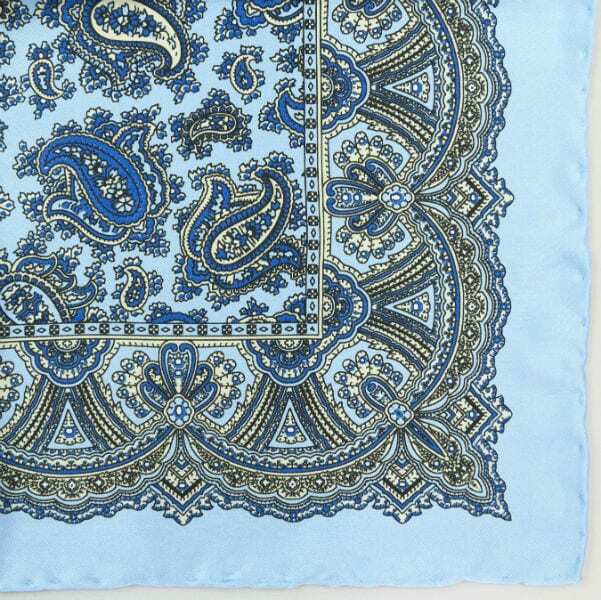 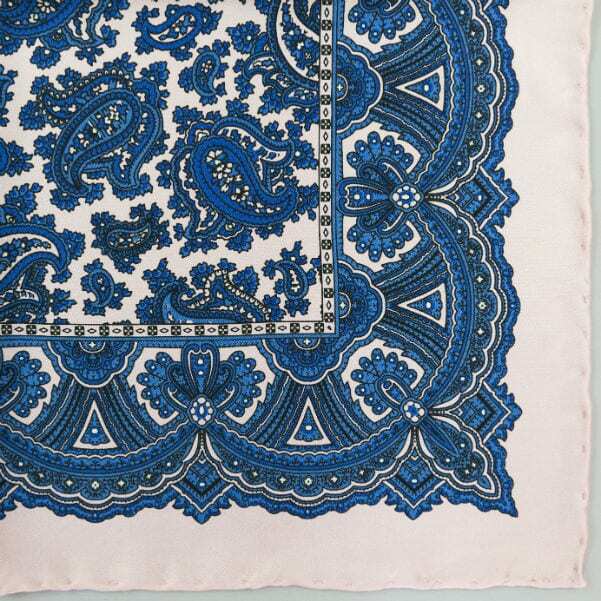 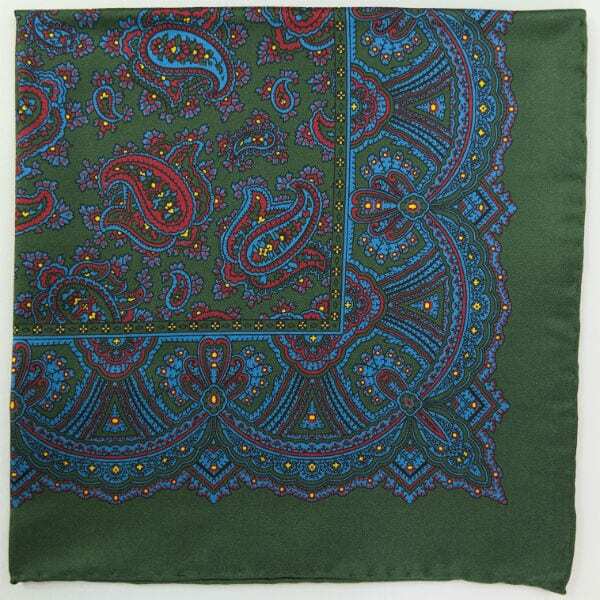 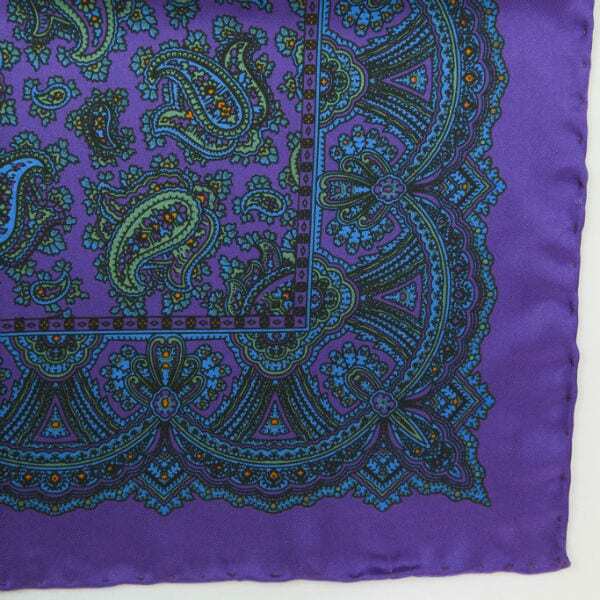 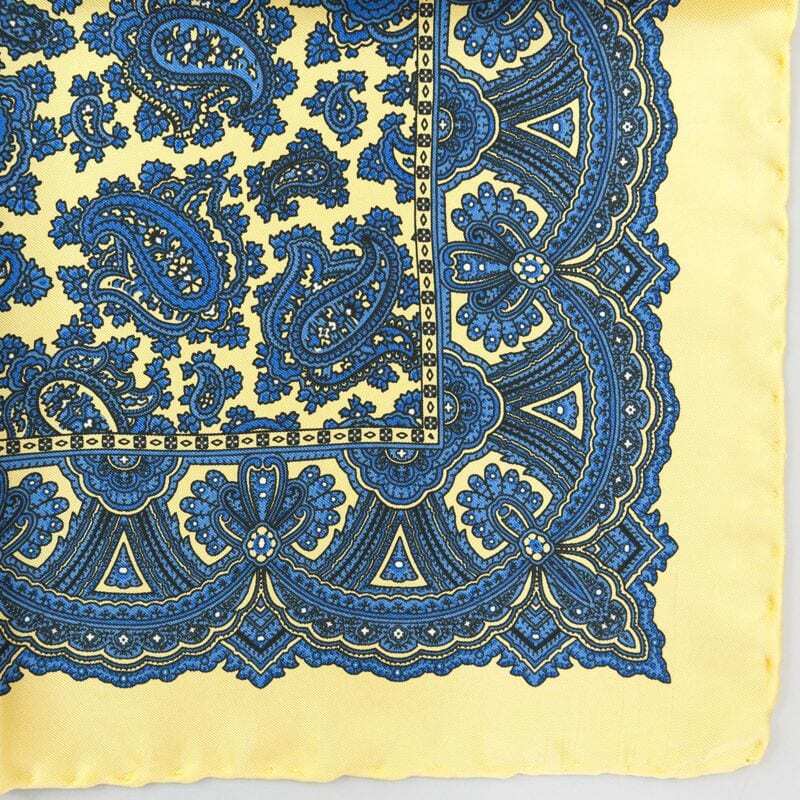 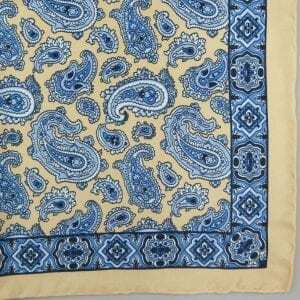 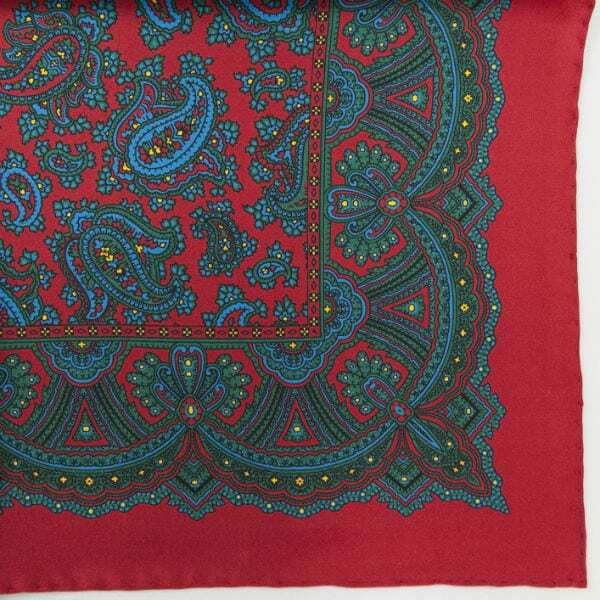 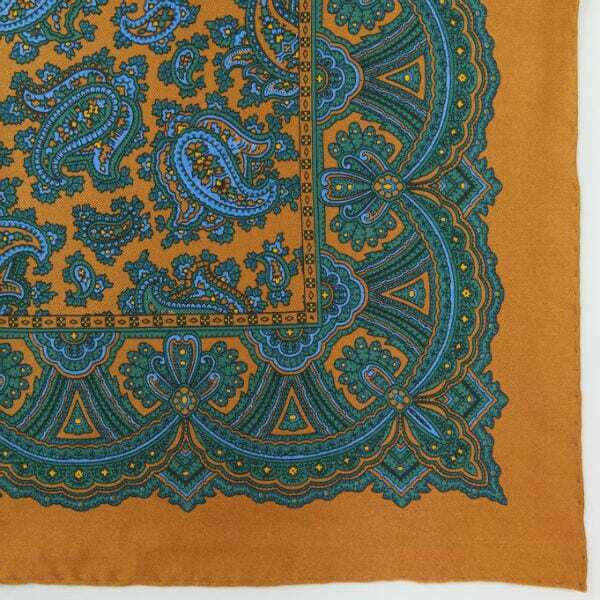 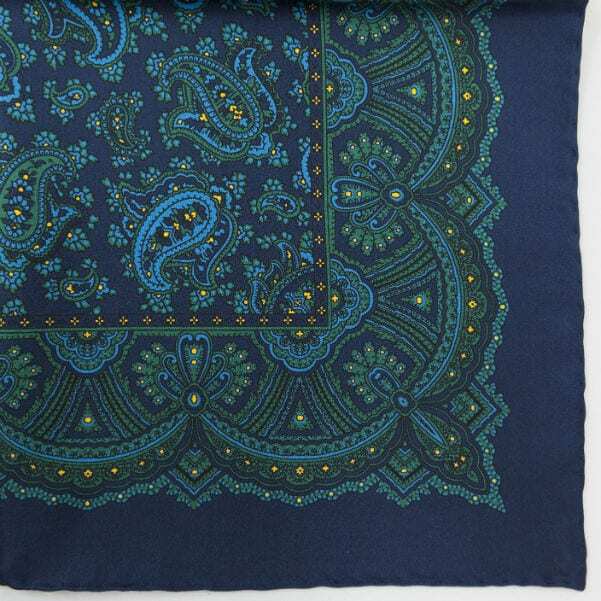 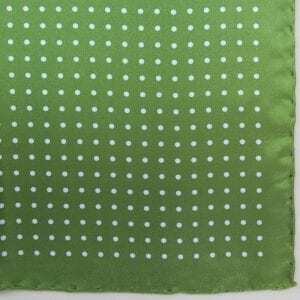 This range of 100% silk handkerchiefs have an all over paisley design. 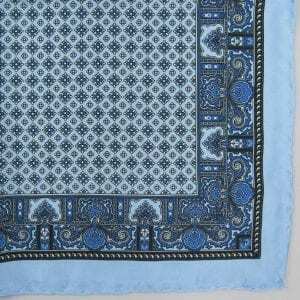 They are a perfect accessory to a gentleman’s breast pocket. 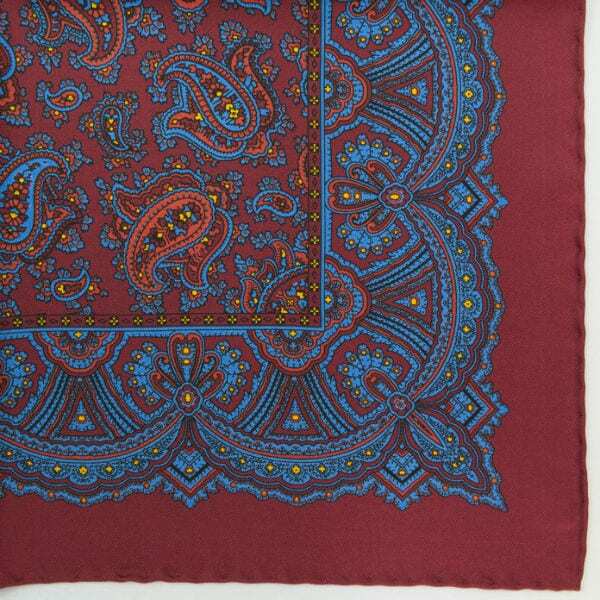 An ideal present for the discerning.